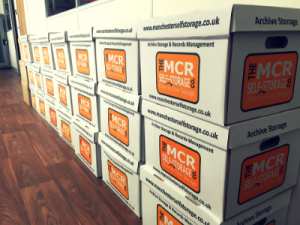 The Manchester Self Storage Company can help you find the right storage space for all types of office and household furniture. We are experts in finding solutions to the storage problems. First of all, we’ll establish what space you need. Another method we use is to conduct on-site visits so we can quote more accurately. In most circumstances, customers will have their furniture sent direct to us from the supplier. 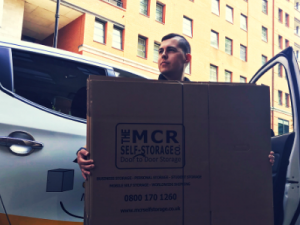 Therefore, we are able to put your furniture inside your storage unit on your behalf. 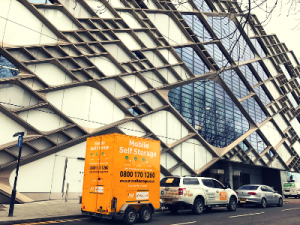 If you’re having renovation work done on your property, putting your furniture into storage can minimise the risk of damage. Furthermore, builders are more likely to complete the works quicker as there are no hurdles. Sometimes we all need to declutter our home and/or work space. 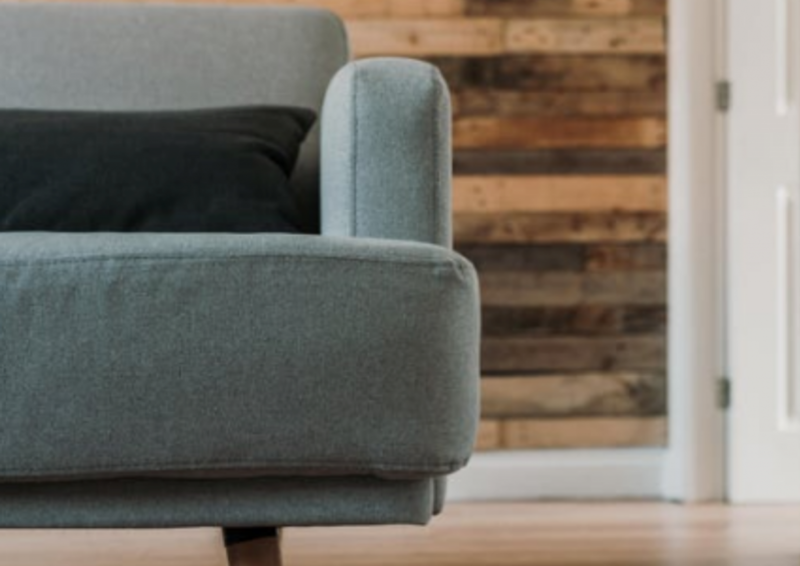 By simply putting two or three items of furniture into storage, we can open a room up and give a completely different feel to the area. Travelling abroad and letting your property? 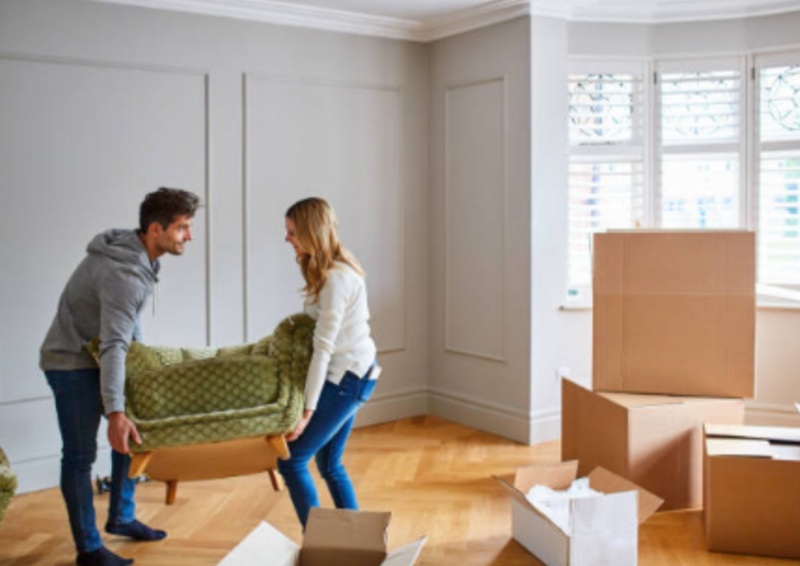 It’s likely your new tenants will be bringing some furniture along. Get ahead of the game and make more space for them and their items. Above all we pride ourselves on customer service. We do not believe in call-centres. When you call you speak to one of the team. 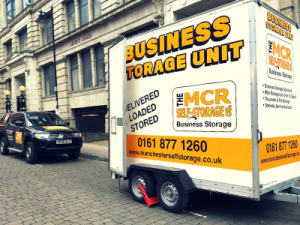 All our storage units are at ground-floor level. This means you can drive your vehicle into our warehouse and access door-to-door. No lifts, no stairs and no trolleys to constantly load and unload. Needless to say, all of our premises are covered by digital CCTV and monitoring alarm systems. We also have perimeter fences to ensure you get the best security for your items whilst in storage. 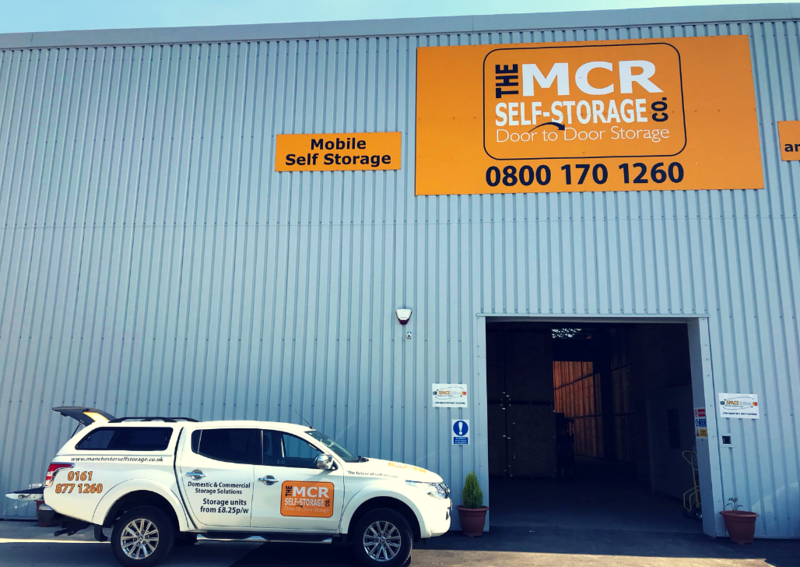 We are predominantly a ‘Mobile’ self storage company. 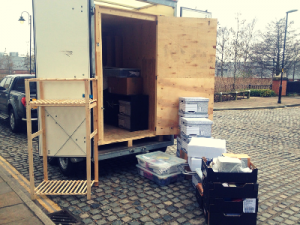 This means we have a number of transport solutions on offer too. 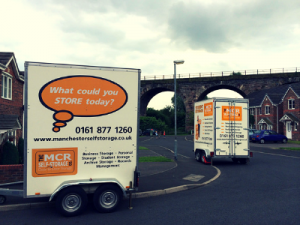 If you need something moving or the contents of your storage unit relocating, let us know and we can help. 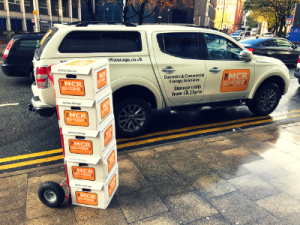 We are passionate about supporting local businesses and of course we’re passionate about being the go-to storage centre in Manchester.